OI-7032 Hybrid Data-Logging Monitor - Otis Instruments, Inc. 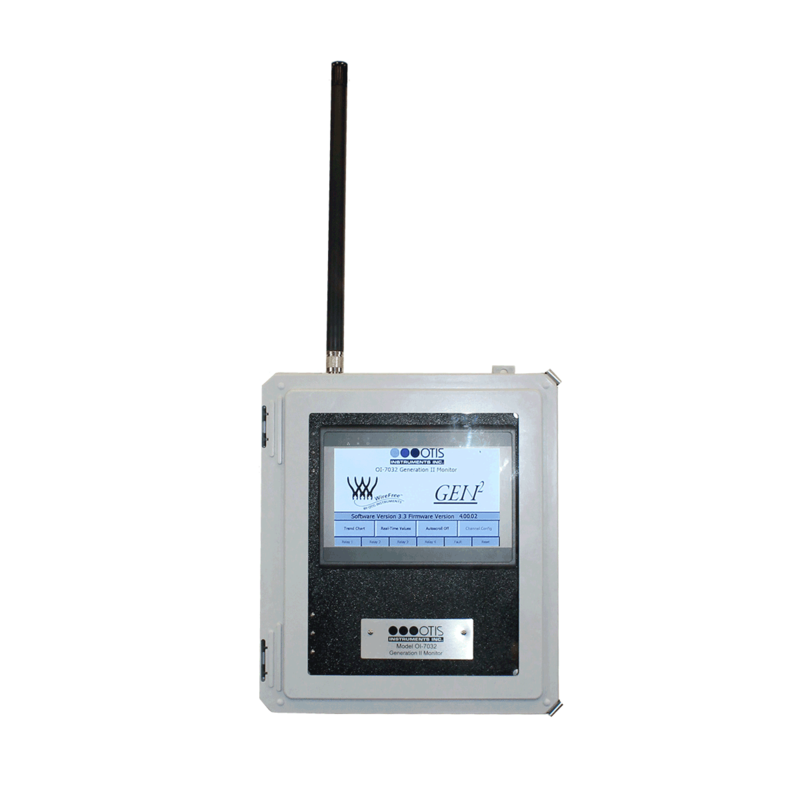 The Otis Instruments, Inc. Gen II OI-7032 (32-Channel) is a hybrid monitor and data logger that supports up to 32 WireFree sensor units, and up to four 4-20mA input sensors (when only 28 channels are setup as WireFree). The OI-7032 is backward compatible with Gen I WireFree sensor units, and also supports Gen II Wirefree sensor units (configurable).